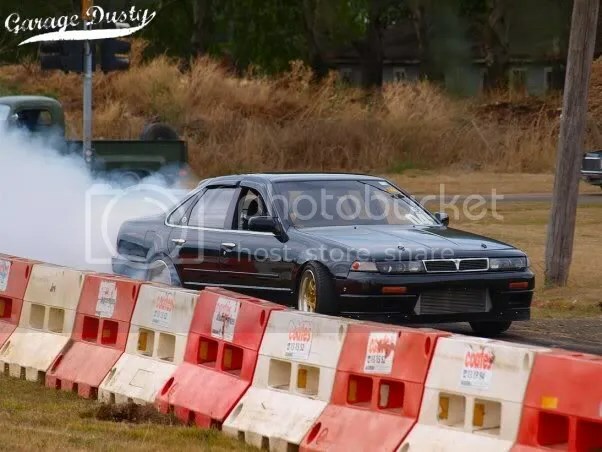 Fuelers Horsepower Extravaganza 2012: Japan attacks – Garage Dusty Exciting Car Team! One of Ballarat’s bigger annual automotive events was held today. Garage Dusty alumni Tim, in his Cefiro, and Dave, in his 626, hit it up. Click through to check out more.